← Chocolate: History, Culture, and Heritage. 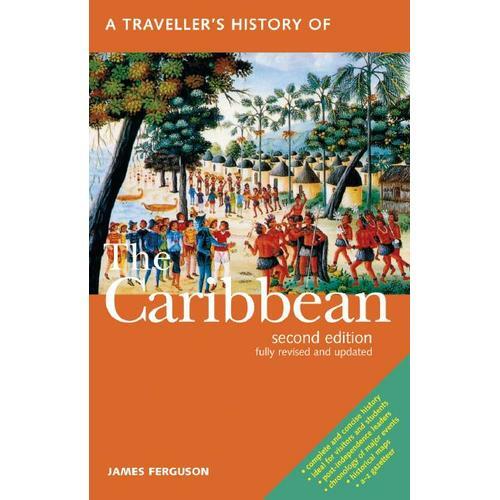 Chocolate, the Food of the Gods, was introduced as a crop to the Caribbean by the Spanish who took it from Venezuela and planted it in Trinidad probably in 1525. 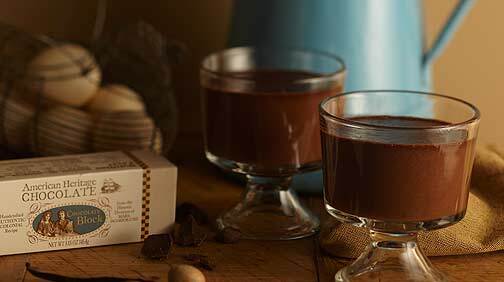 By the early 1600s, through depredations of English buccaneers in the Caribbean and knowledge gained from contact with Spanish physicians, chocolate became known in England for its medicinal qualities. After sugar cane was introduced to the Caribbean in the mid-17th century, cacao continued to be grown in the Spanish and French islands. In 1655, the British captured Jamaica from the Spanish and took over the cocoa plantations, which were known as cocoa ”walks.” The early success of British planters in Jamaica, however, was short-lived: by 1673 the island was reported to be in a terrible state afflicted by drought and so-called “blasts.” As settlement of Jamaica became established, rich planters obtained land, and the production of sugar cane and cotton expanded while cacao production declined. The remaining cacao planters suffered from competition for labor, from the Port Royal earthquake of 1692, disturbances caused by the French invasion in 1688, and the Maroon Wars of the 1730s. New cocoa walks were laid out after the Treaty of Paris in 1763 but by the end of the century supply exceeded demand and prices collapsed. Labor shortages following slave emancipation meant that cocoa did not recover until the end of the 19th century when market prices improved. Cocoa became a post-emancipation crop for small peasant producers in many islands but in Jamaica coffee filled this role although a few cocoa plantations survived. In 1876 there were only 45 acres of cocoa in Jamaica, with further decline to 26 acres in 188l. By 1892, however, cocoa acreage had risen to 1,182 and ten years later reached 3,548. In the Windward Islands (Dominica, Grenada, St Lucia, and St Vincent), former slaves obtained farmland and became the innovators in cacao management. By the 1890s St. Vincent’s exports of cocoa rose from 11,996 pounds in 1878, to 73,862 pounds in 1888, and to 285,778 pounds by 1913. During the last decades of the 19th century and the first two of the 20th century, cocoa provided a relatively comfortable livelihood for many peasant farmers, Creoles, and East Indians, and made fortunes for the larger French Creole planters. Despite the production difficulties and price fluctuations, Trinidad became the undisputed leader in Caribbean cocoa production throughout the 19th century. Cocoa played a major role in the settlement of former slaves as independent farmers and throughout its history has influenced the social and cultural development of the Caribbean region. After 1920, however, Caribbean cocoa became increasingly marginalized by the expansion of cocoa production in Ceylon, Malaysia, Philippines, and ultimately West Africa. Find news of people, places and things from 1759 to today in the world’s largest Newspaper Archive!